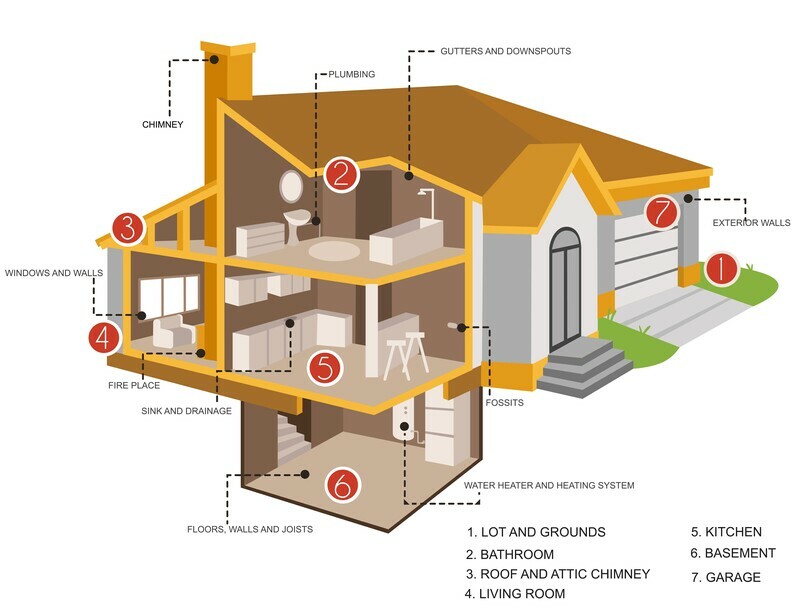 Please keep in mind though, NO home inspection is technically exhaustive. Be cautious of any inspector who says otherwise. More about your home inspection here.